Dalton Ranch is home to several professional coaching programs. They offer private lessons, group lessons and clinics on a weekly basis during the summer season. 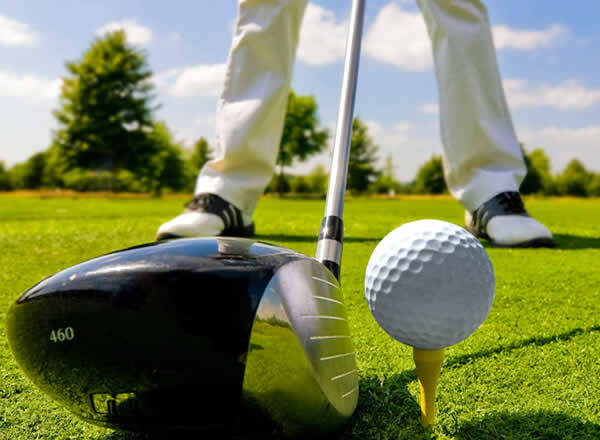 Here you will find positive professional coaching to get you enjoying the game and playing your best! 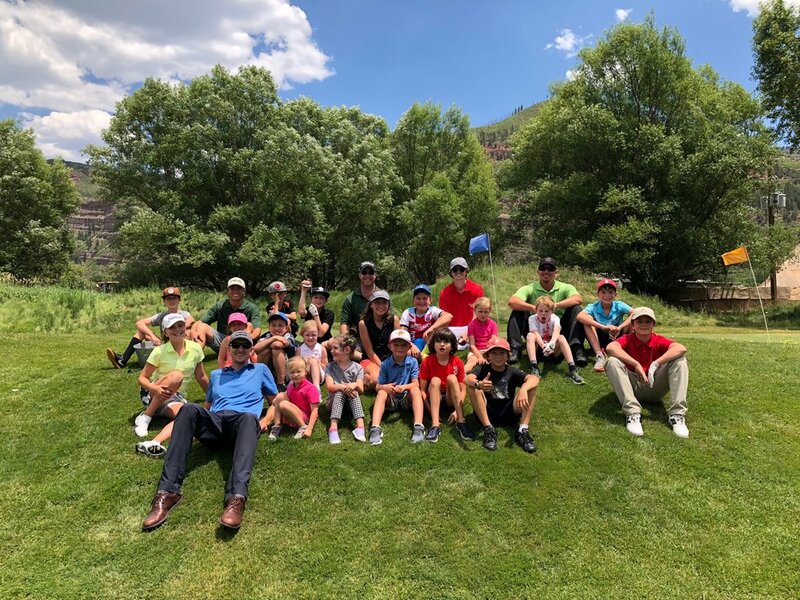 In providing many programs and options to fit the needs of each and every golfer, EGA teaches golfers how to capitalize on their strengths and improve upon their weaknesses. In teaching ages 4-84 EGA provides thoughtful, insightful instruction to elevate your game. Mike Moriarty is a USPTA certified tennis professional offering private lessons, group clinics, and racquet stringing & repair at Dalton Ranch. His passion for tennis, friendly coaching style and encouragement will get you serving them up loving the game. Large fitness center with great selection of equipment, weights and cardio machines. 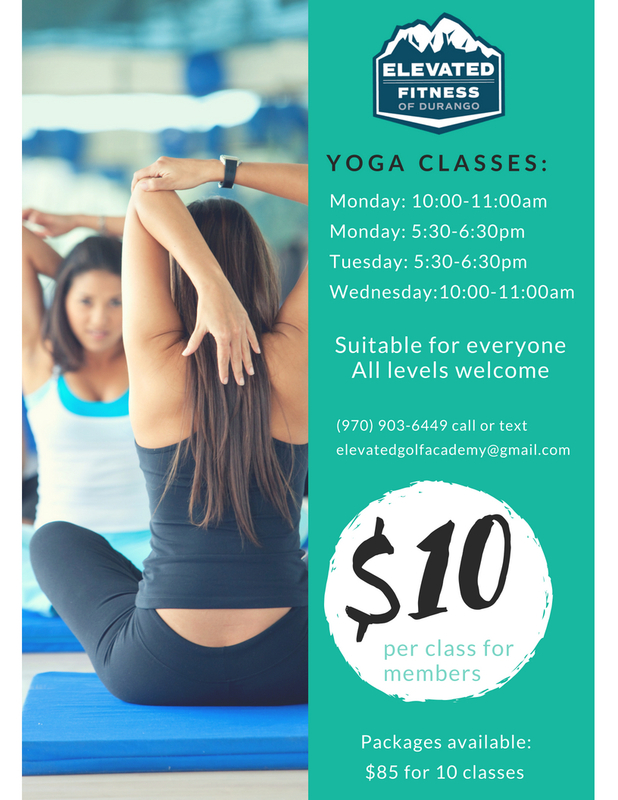 Locker room, group fitness room, personal training and yoga classes provide a well-rounded fitness academy designed to get you in the best shape.